Jordi Mitjà (Figueres, 1970) is an artist who works in various registers, from sculpture and photography to publication and video. His work involves appropriating contexts, situations, media or external productions to which the artist brings a highly charged emotional complicity. His is a complex, obsessive working dynamic that centres on the process, incorporating free, flexible aspects such as intuition, trial, error and accident. He is joint editor of Crani with Jesús Novillo and Carolina Trebol. 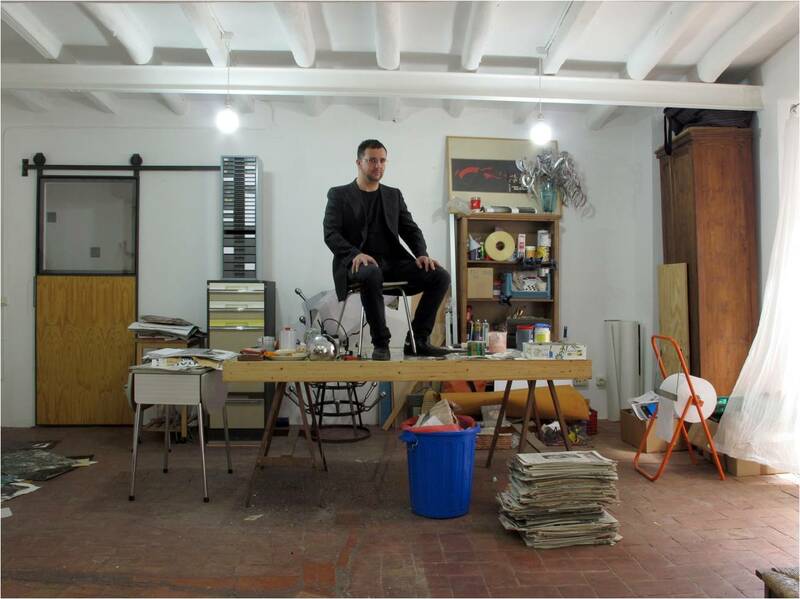 He has had solo shows at Bòlit, Centre d’Art Contemporani de Girona (2008) and Espai 13 at the Fundació Miró (Barcelona, 2012), and collective exhibitions at Fabra i Coats, Centre d’Art Contemporani de Barcelona (2014), Centre d’Art La Panera (Lleida, 2011) and Centro de Arte Dos de Mayo (Móstoles, 2010). Jordi Mitjà is represented by Rocío Santa Cruz Galeria (Barcelona).